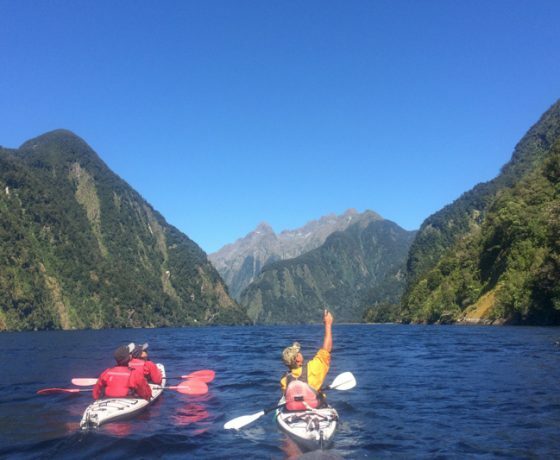 Fiordland is a popular destination for those that want to experience this unique and dramatic landscapes. 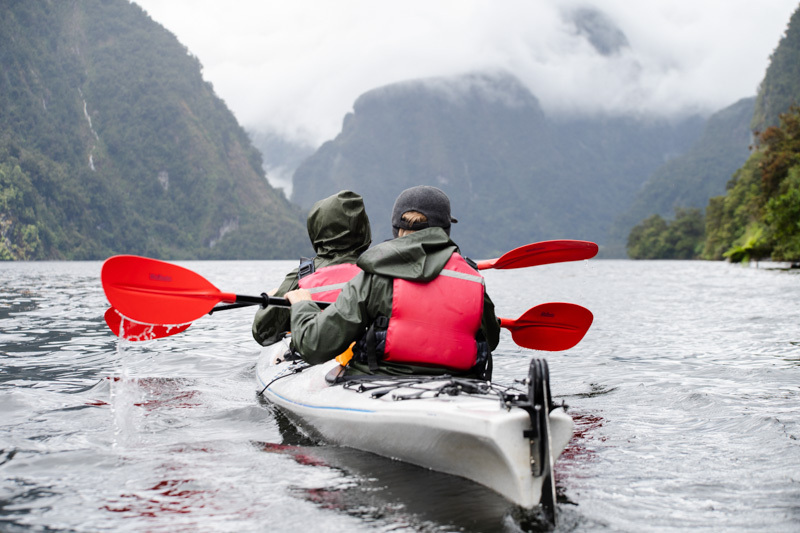 This is an exclusive kayaking experience in Fiordland’s Doubtful Sound, forget about the crowds and join Doubtful Sound Kayaks on a small group guided day tour. 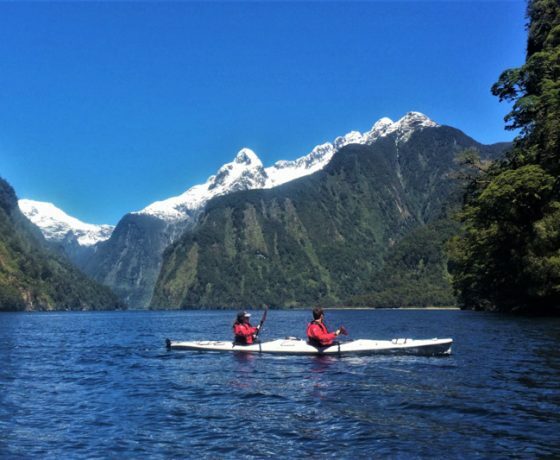 There is time to relax, absorb the surroundings and share an intimate experience with unique fiordland’s bird and wildlife. 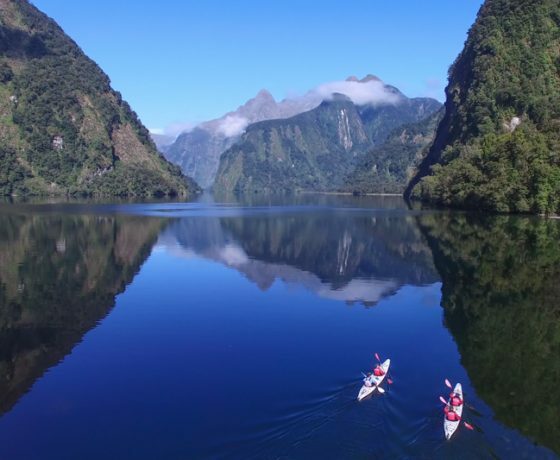 Beautiful native beech and podocarp forests blanket the surrounding mountains and valleys. Snow highlights the high mountain peaks throughout most of the year. 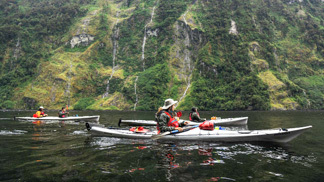 Doubtful Sounds Kayak are a local company showing Doubtful Sound to only 10 guests per adventure. 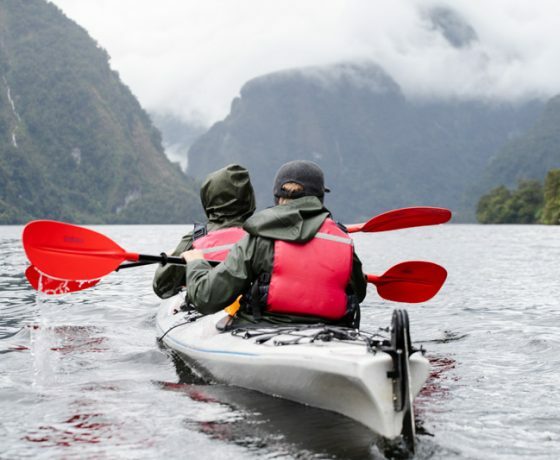 This ensures a personal experience is provided by your Kayak Nature Guide. 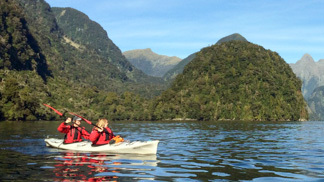 Trip Starts: Meet us in Te Anau or Manapouri. 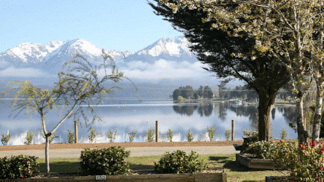 Car parking is available in Te Anau at our office. 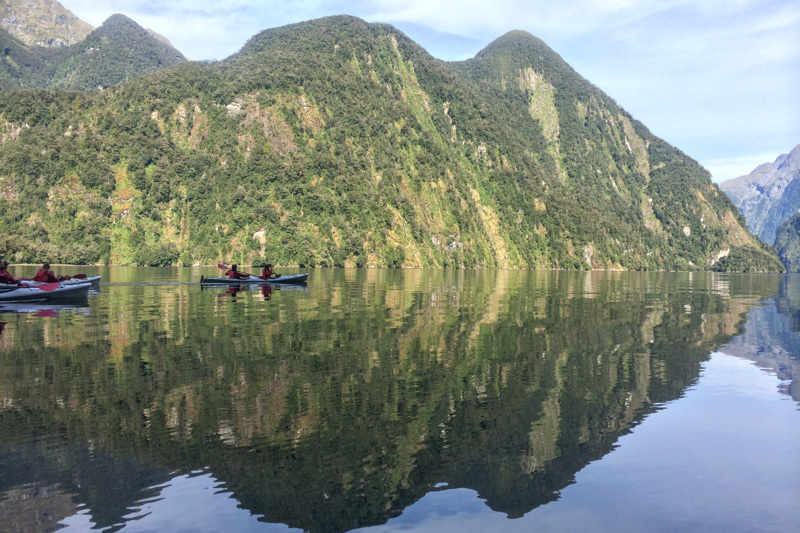 Your Doubtful Sound Journey includes a coach from Te Anau, relaxing cruise on Lake Manapouri and transport over spectacular Wilmot Pass into Deep Cove. 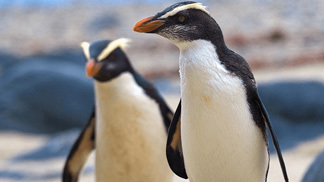 Wildlife encounters may include Dolphins, Seals or Penguins. 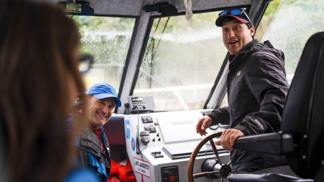 Your return to Deep Cove is via Water Taxi Cruise. 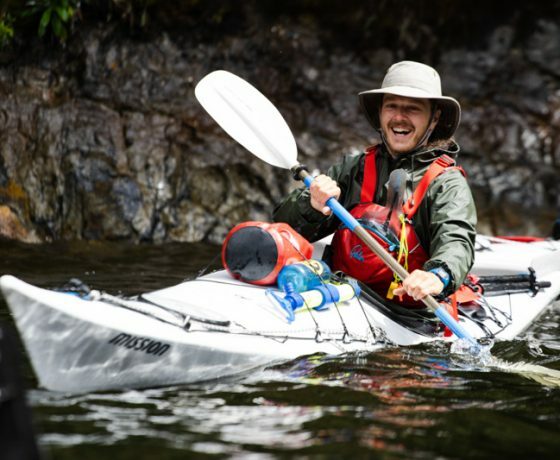 Tour reporting time at our office in Te Anau is at 6.30am, here you will be fitted with kayaking gear before heading out on your Doubful Sound kayak experience. Parking is available at our office for the day. 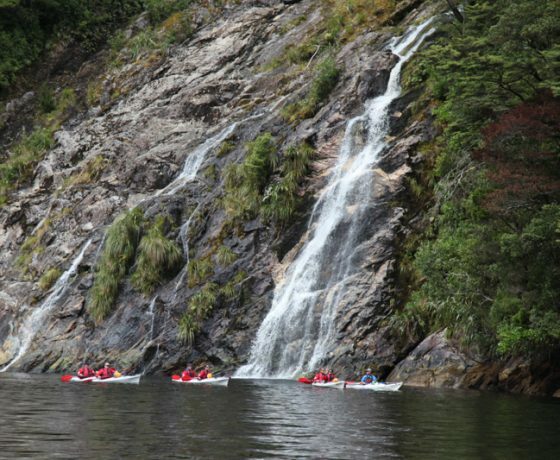 We will transfer you by bus to Pearl Harbour, Manapouri in our mini coach to the awaiting vessel. 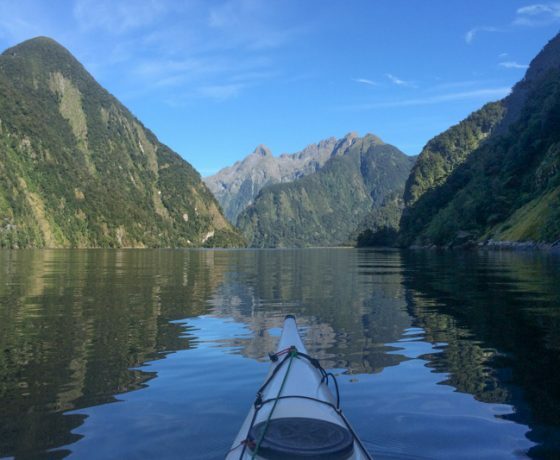 Your journey is packed with adventure and scenery all the way! 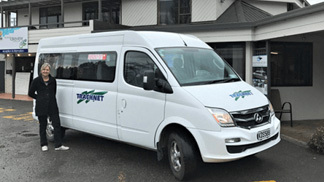 Travel 22 km by coach over the Wilmot Pass Road (670 metres above sea level). 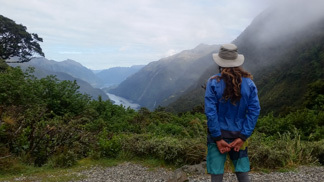 Stops along the way allow you to take in the many spectacular views including views of Doubtful Sound as we descend to Deep Cove. 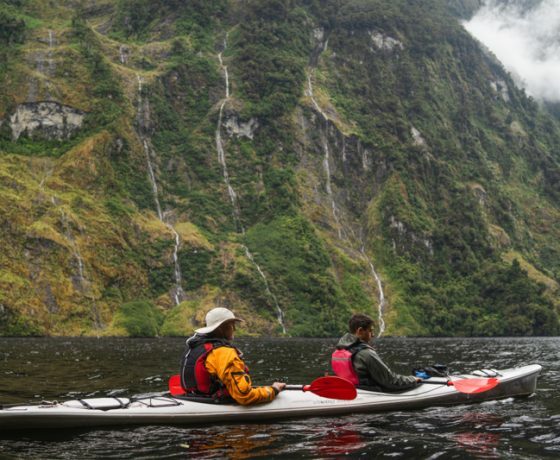 Once at Deep Cove, it is time to paddle Doubtful Sound! 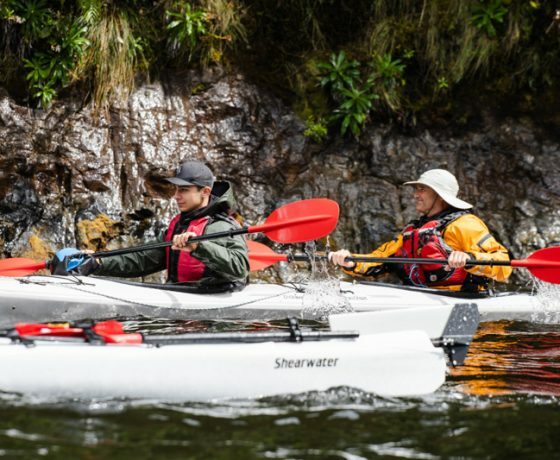 Paddle in modern, stable double sea-kayaks equipped with steering rudders. 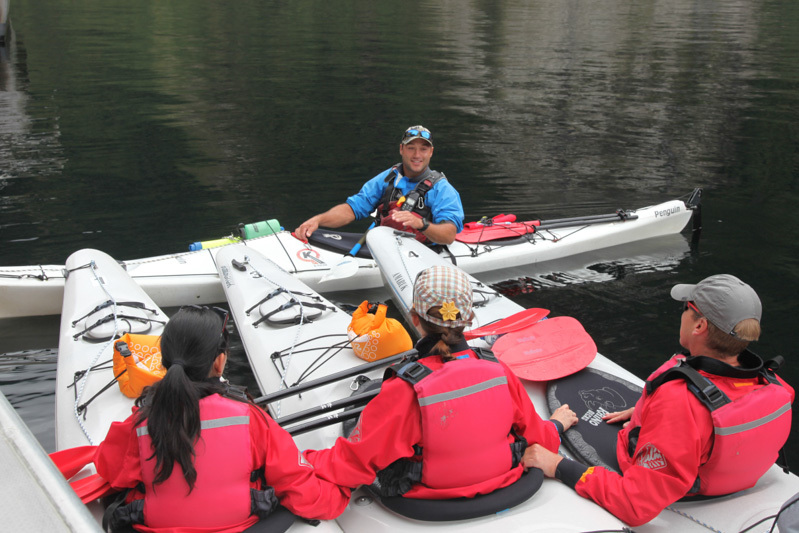 Before you set out on the water, comprehensive safety and paddling briefings are given (support is ongoing from the guides throughout the tour). Information and interpretation on local history, geology, flora, and fauna is shared throughout the day. 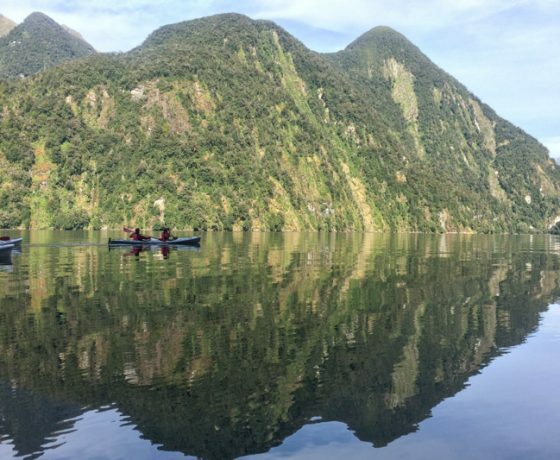 As you paddle this remote fiord you will enjoy and experience awesome views of towering mountains and ice carved valleys with rain-forests clinging precariously on the steep sides. 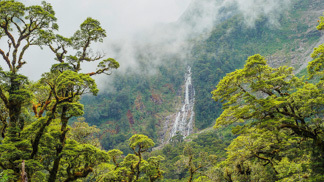 Waterfalls tumble down over the mountainsides (even more dramatic after or during heavy rain!). 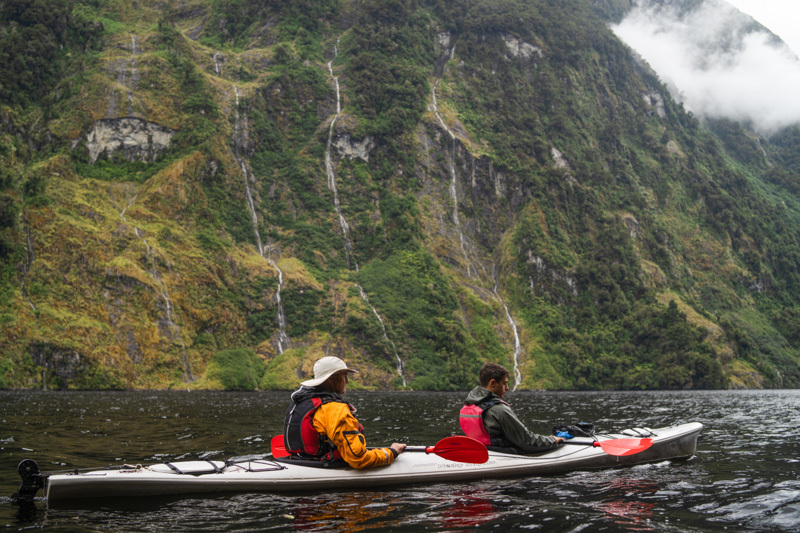 ‘Listen’ to the ‘Sounds of Silence’ and nature as you paddle in this landscape created by ice of many ages gone by. Under towering Commander Peak, at the entrance to Hall Arm take time out for a lunch break with a complimentary cuppa (note: lunch is not provided). 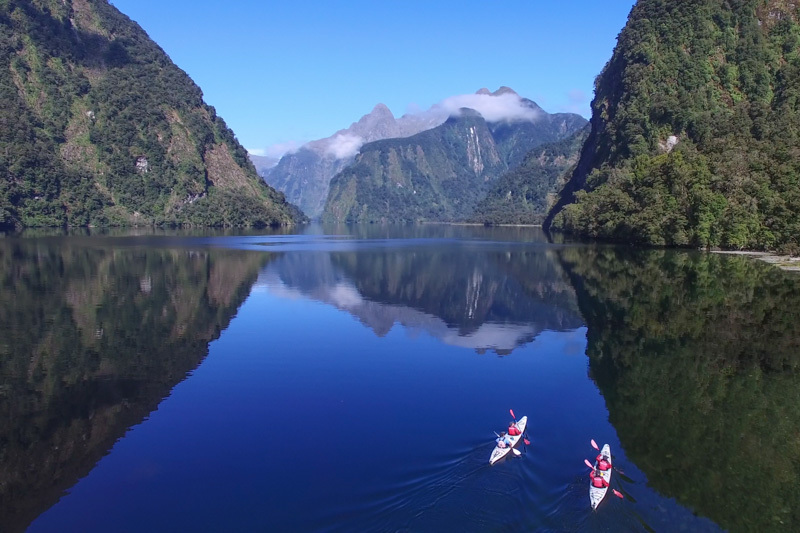 Feel the ever changing atmosphere and surroundings permeate into your being and take time to gather your thoughts and reflect on what really matters in life. 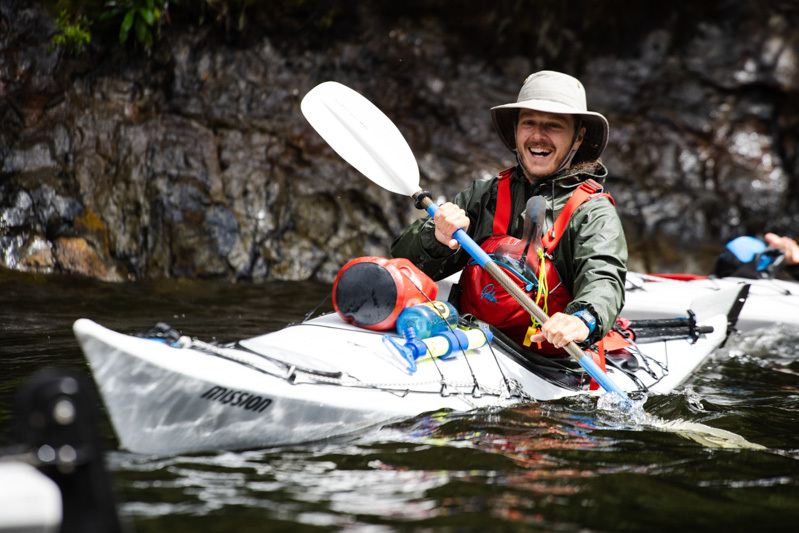 After refreshments continue your paddle into Hall Arm, the most sheltered, scenic and safe part of the fiord to continue your kayaking adventure. 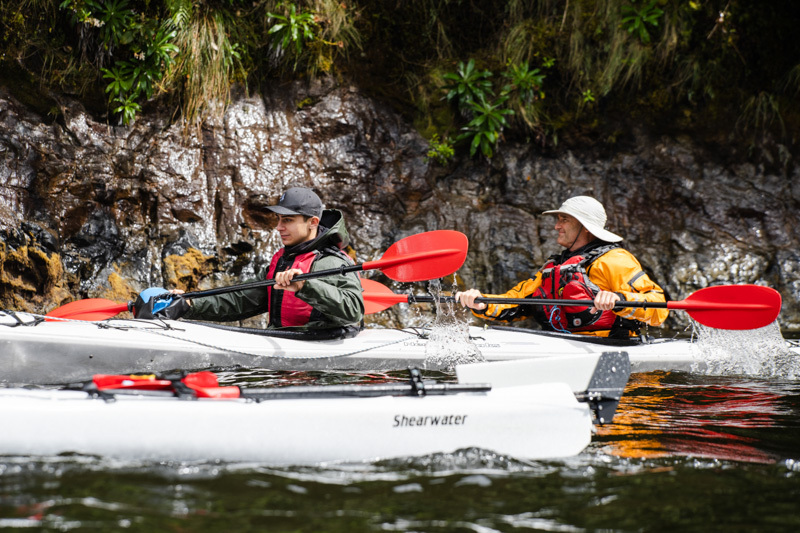 Explore the sheltered coves and shorelines to get really close to Nature. 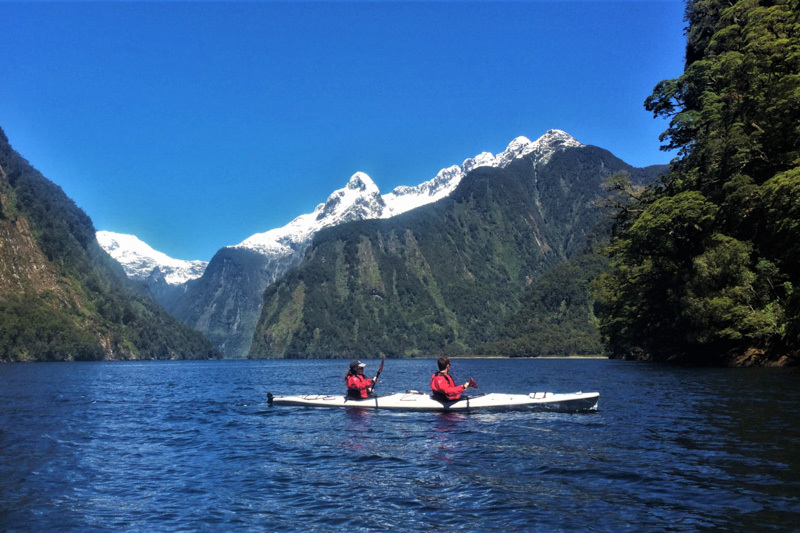 Your Doubtful Sound kayak concludes deep in Hall Arm in solitude with awesome views of Mount Danae towering to 1500 metres above you. Enjoy magnificent views of the valley beyond. Explore a spectacular landscape created by ice of many ages gone by – at water level it is an overwhelming experience!!! 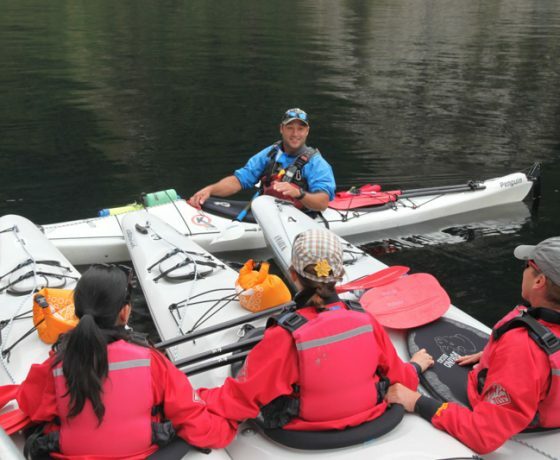 Our water taxi will pick you up from the end of your paddle and begin the return cruise back to Deep Cove. 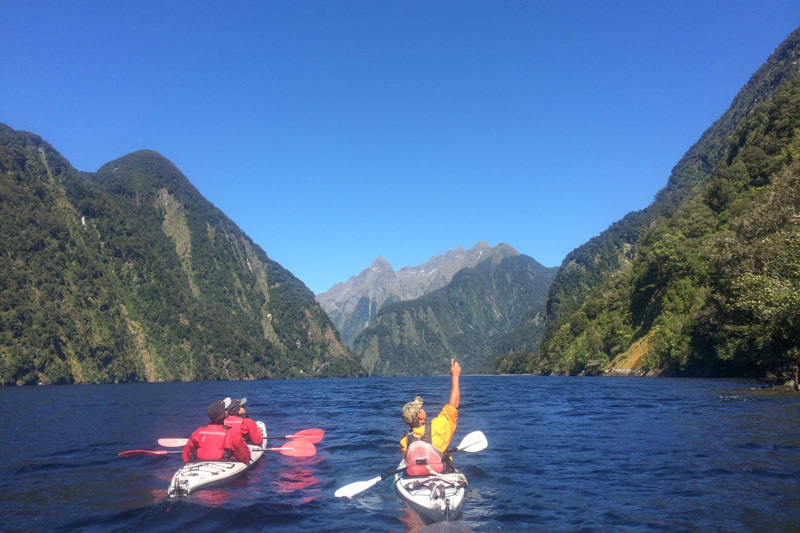 Time to leave this land that time forgot and return back across Wilmot Pass for the relaxing return cruise back down the lake to civilisation at Manapouri. 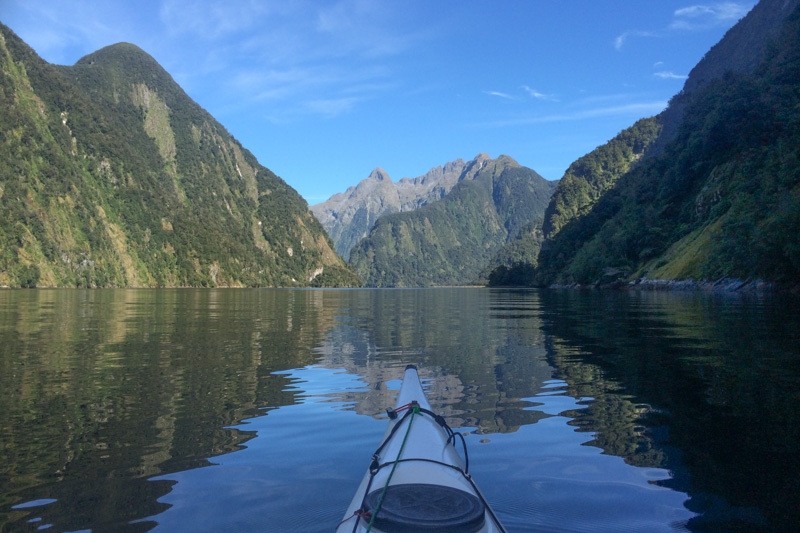 Return to Manapouri at 5.15pm. 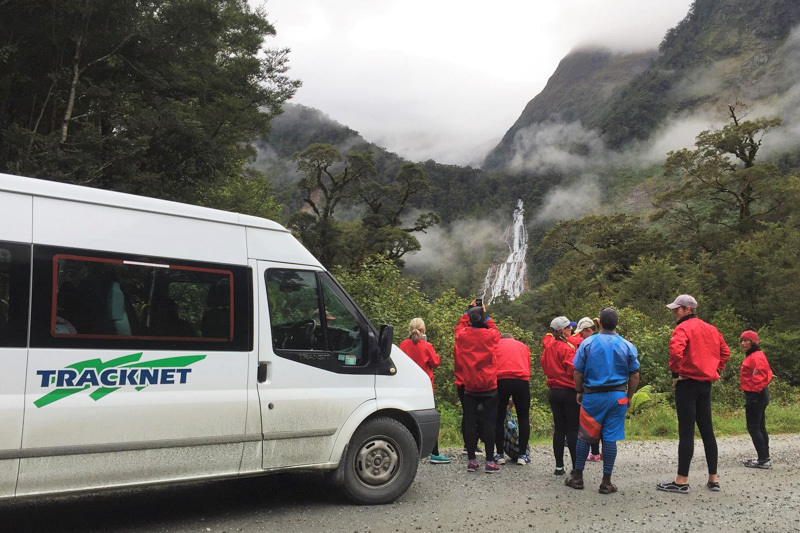 We will then transfer you by bus back to Te Anau arriving at approximately 5.30 pm. Note regarding weather: Route may vary due to conditions at the time of the tour. 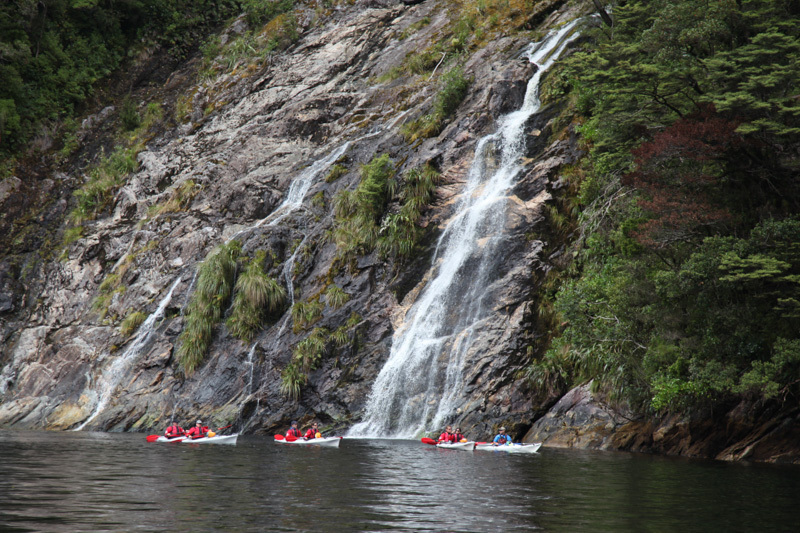 Fiordland is a very high rainfall area – we seldom cancel tours due to rain – the rainy days are the some of the most spectacular with mountain mist and a profusion of waterfalls everywhere. Our main concern regarding the weather is strong wind forecasts for the coastal area that can on occasion cause cancellation of tours. Note: please come prepared for both wet/cold and fine weather as conditions can be changeable throughout the day. 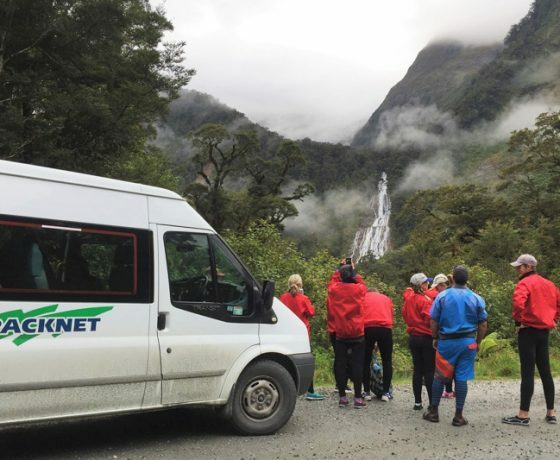 Large tramping packs are not suitable to bring on the tour as storage space is limited but we can store luggage items for you at our office.